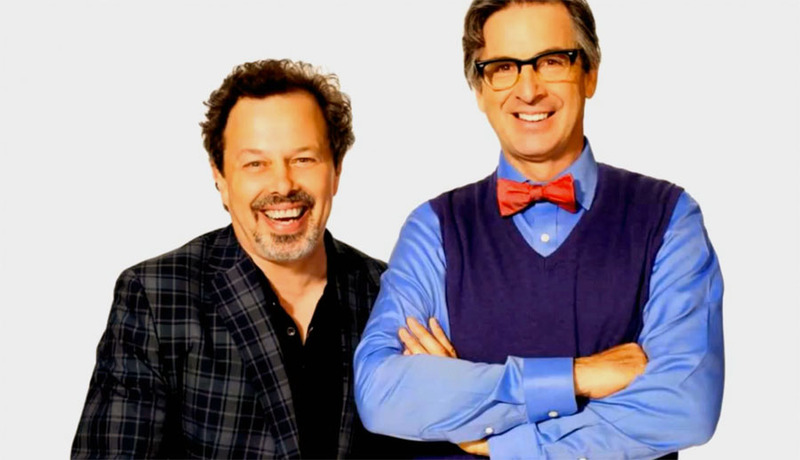 When Curtis Armstrong and Robert Caradine first pitched the idea of a reality TV show that played off the franchise, “Revenge of the Nerds,” it was met with bewilderment by one network. Could something like that work? Well, you’ve got two of the original actors from the hit franchise, with impeccable credentials, and they’ve come up with a twist on the reality TV model that taps into true nerd culture. TBS liked the idea for “King of the Nerds” and now it looks like we have a hit show. Season Two is underway and this is a perfect time to jump in and try the show out. It airs tonight. You can regularly see it on Thursdays, 10/9 Central on TBS. Check out details on the show here. As Curtis Armstrong makes clear, “King of the Nerds” is all about the people on the show. You will be rooting for your favorite contestants on a show that celebrates all things nerd. Watch “King of the Nerds” on Thursdays, 10/9 Central, on TBS.